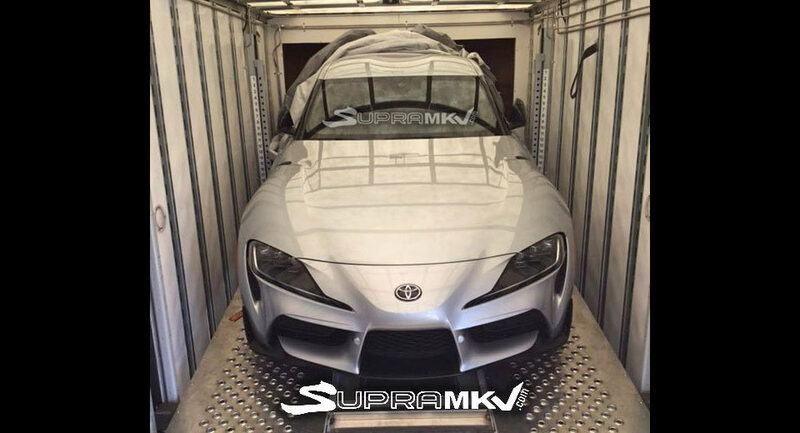 SupraMKV forums managed to get an early picture of the next-generation Toyota Supra, in which a disguised version was revealed back in September. Yes, it retained the FT-1-inspired front end, and will make its official debut in January 2019 at the North American International Auto Show as a 2020 model. Other noticeable design features are its double-bubble roof, blacked-out A-pillars, and black mirror caps. Read more for a video, additional pictures and information. 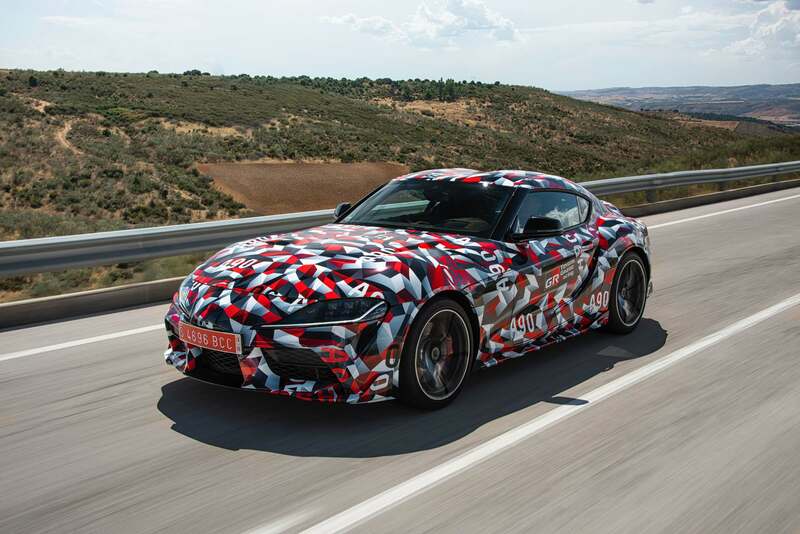 Unlike the FT-1, the production model appears to have three air intakes instead of two on the lower part of the bumper, while the vents at the outer edges of the headlights have been kept, albeit slightly smaller versions. If you didn’t already know, both the 2020 Toyota Supra and BMW Z4 share the same chassis. “While it doesn’t look surprising given the buildup to the launch that began several years ago, this is the Supra face you’re going to see on the street — hopefully in high numbers. The headlights have a similar shape to those on the study, as does the protruding nose,” reports Car Scoops.